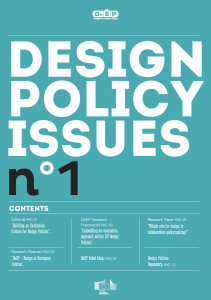 DEEP AIMS AT CREATING AN UNDERSTANDING OF THE IMPACT OF DESIGN INNOVATION POLICIES BY BUILDING FRAMEWORKS AND INDICATORS TO EVALUATE THESE ACTIONS BOTH MACRO AND MICRO LEVEL. 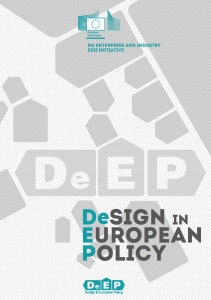 Funded under the First Action Plan of the 'European Design Innovation Initiaitve', DeEP aims at promoting, nurturing and mainstreaming an evaluation culture into European Innovation Policies, with a special focus on design policy. 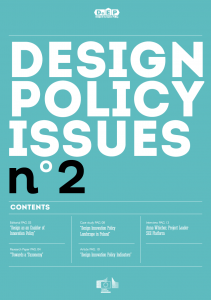 The overall objective is to create an understanding of the impact of design innovation policies by building frameworks and indicators to evaluate these actions both at a macro (regional, national, European) and micro (specific initiative) level. This stands on multiple souls: the link between design and innovation, the awareness raised around design policies, and the reinforcement of a policy evaluation culture. As part of this, the forecast scenario envisions tools to orienteer policy makers in their future tasks, helping them understand the potential of design in business innovation. Politecnico di Milano is a scientific-technological university, which trains engineers, architects and industrial designers. The University has always focused on the quality and innovation of its teaching and research developing a fruitful relationship with business and productive world by means of experimental research and technological transfer. Within DeEP, Polimi is represented by the Design Department, and DIG Department (Management Engineering). For further information visit the official website. Lancaster University is consistently placed with the top 10 academic institutions in the UK with strengths in interdisciplinary research and business engagement. Within DeEP this is represented by ImaginationLancaster, a design led research lab that investigates emerging issues, technologies and practices to advance knowledge and develop solutions that contribute to the common good. For further information visit the official website. Mälardalen University is one of the most important business schools in Sweden. The School of Innovation, Design and Engineering (IDT) is the main participant within DeEP, with a research profile in Innovation and Product Realisation (IPR) and with competencies in Design and Visualization; Innovation Management; and Product Realization. For further information visit the official website. Confartigianato Lombardy is the most representative trade union organization for Lombard crafts. Founded in 1972, it represents more than 100,000 firms and entrepreneurs in Italy belonging to 35 fields of activity. 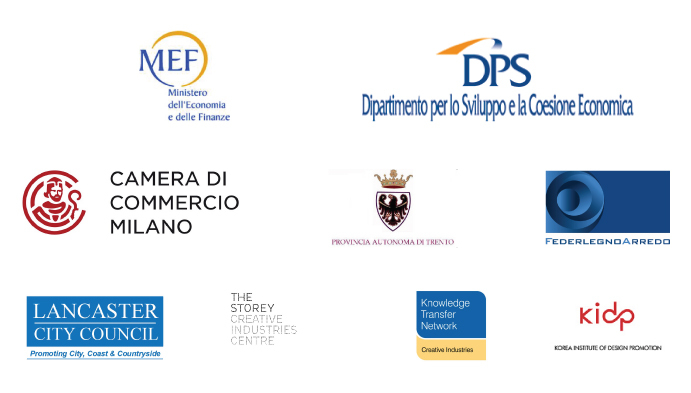 The institution promotes the growth of a business culture in SMEs and the full acknowledgement of their role in the economic growth of the Lombardy Region. For further information visit the official website. Munktell Science Park operates mainly within the southwest region of Stockholm, Sweden. It has a strong relationship with MDH of which it is a spinoff. The park is an innovation arena with about 90 tenant companies and about 200 employees focusing on innovative SMEs and on business development assistance. For further information visit the official website. 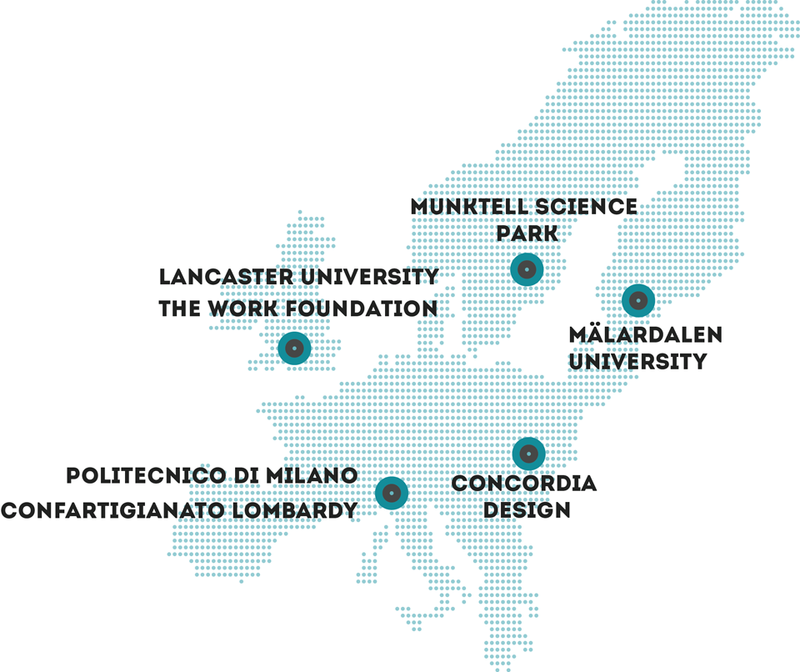 The Work Foundation is part of Lancaster University, and is a leading provider of research-based analysis, knowledge exchange and policy advice in the UK and beyond. 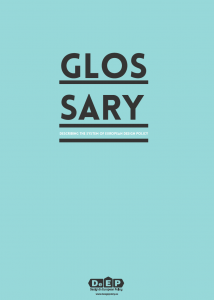 It conducts practical research on a range of economic, social and organisational issues, and focuses particularly on developing clear messages for policy advice. As an externally facing organisation, TWF interacts with a wide range of partners in business, as well as policy makers and media outlets. For further information visit the official website. Concordia Design is a centre for innovation, design and creativity. It operates in the Polish market since 2007 and has implemented several projects involving design, while operating as a platform for cooperation between different creative fields. It also delivers training on innovation and creativity, design management, and personal development. For further information visit the official website. Associate Professor in Design at the Politecnico di Milano and Faculty member in the Master in Strategic Design, Design Ph.D. He is the Scientific Coordinator of DeEP. Author of several international publications and designs both as practitioner and researcher, he deals with design both as cultural research and experimental projects. 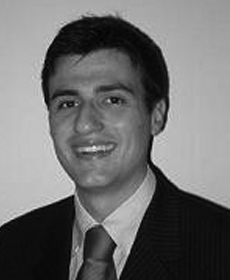 Researcher at INDACO department, he is the coordinator of the DeST, research and didactic unit and of DesignHUB. 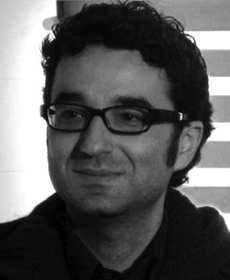 His activity focuses on design policies, service design and design for SMEs and artisanal companies. 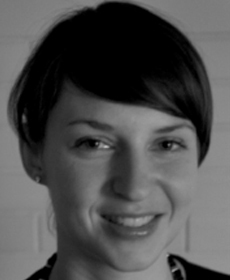 Dr. Marzia Mortati is Research Associate in Design at Politecnico di Milano and the Project Manager of DeEP. 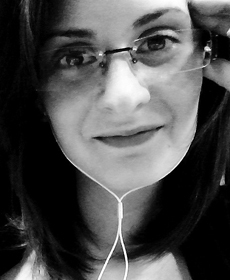 Involved in several national and international researches, she researches on Collaborative Networks, Design and Innovation, the design of connectivity. 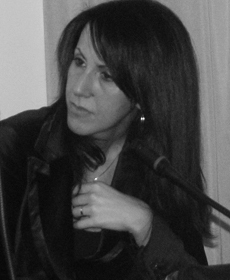 Since 2007 she is in the faculty of the Master Degree in Politecnico di Milano. PhD in Design. 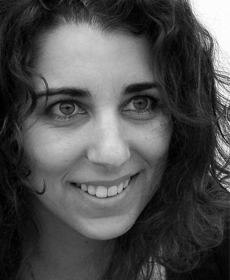 Assistant Professor at the Design Department of Politecnico di Milano. Within DeEP, she is involved in the coordination team. 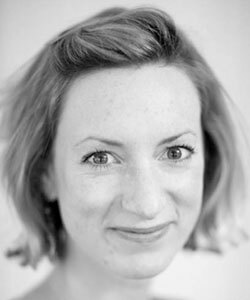 She also works on service design, design for local development and social innovation. 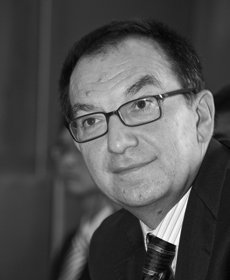 Professor of Management of Innovation at Politecnico di Milano and a member of the European Design Leadership Board of the European Commission. 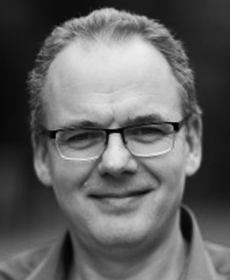 He is the author Design-Driven Innovation published by Harvard Business Press and of more than 150 publications, at the intersection of strategy, design and technology management. 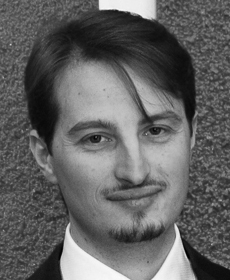 Assistant professor at the Politecnico di Milano and co-director of the postgraduate Master on Open Innovation and Knowledge Transfer. 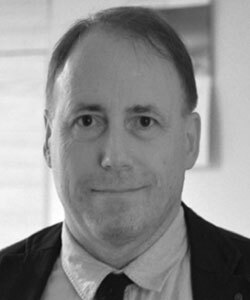 His research is in the area of social and collaborative innovation management with a focus on the management of knowledge development, research and collaborations considering both the firms’ perspective and the perspectives of public sector and third sector organizations. 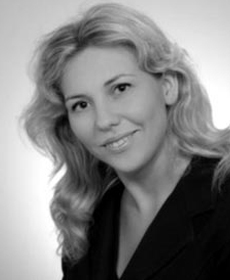 Assistant Professor, School of Management Politecnico di Milano, Co-Director of MaDe In Lab, the Laboratory of Management of Design and Innovation of MIP Politecnico di Milano and a Guest Researcher in Mälardalen University. Research assistant and supporting Project Manager at Politecnico di Milano - Department of Management, Economics and Industrial Engineering. 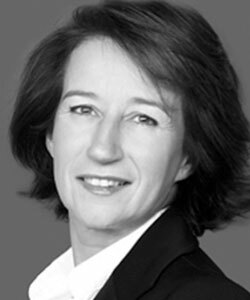 A leading authority and author in the field of design management & research, Rachel has undertaken several advisory roles to national & international governments, universities and other organisations. As a trained product designer, Martyn explores the strategic approaches designers use to consider the future including their ability to envision potential social, technological and economic futures. 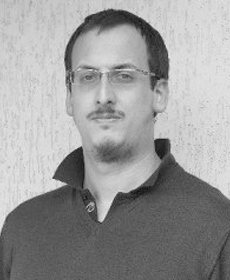 Leon is a Reader in Design; his focus is on new forms of design and innovation. Specifically he works on how new forms of human-to-human interaction can be facilitated by design interventions. 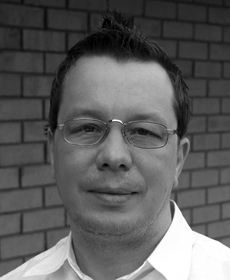 John’s varied background includes agriculture, systems design, design management and innovation business support. 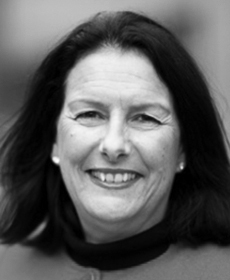 Present research interests include innovation policy, design and sustainable growth. 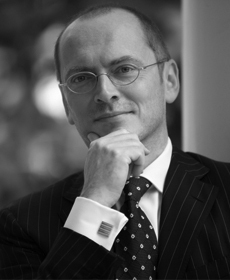 Secretary – General of Confartigianato Lombardia and lead of Economic Area. He has varied background in relationship with firms and Policy Makers and he sits in a number of National and Regional Committees and Technical Groups. Responsible of Innovation and Networking Sector, she manages several projects concerning SMEs development. 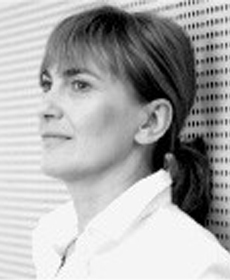 In DeEP project she is coordinator for Confartigianato activities concerning the relations with Policy Makers and firms relations (target groups),in order to monitor and evaluate the Design Innovation Policies and performance, develop and test evaluation tools with selected firms and policy makers. 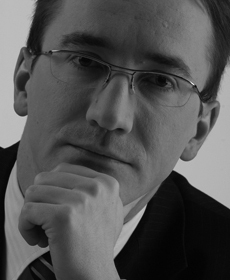 Since 2008 CEO of Pro Design, the company involved in project of renovation of Stara Drukarnia (Old Printing House). The building that initially was a meeting place for artist, musicians, graphics and designers, after revitalisation on 2011 was reopened as Concordia Design. Concordia Design is the leader of many unique projects in the area of design management, creativity, modern marketing and design. 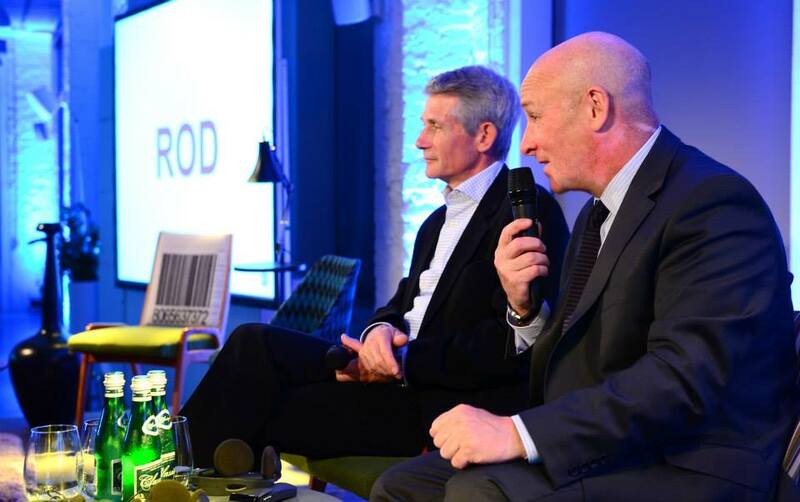 Business Manager & Design Management Consultant in Concordia Design, Poland's first innovation, design and creativity centre. 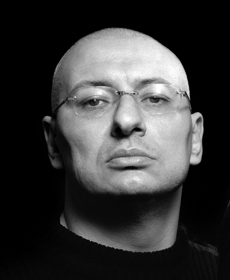 Responsible of development of trainings and consulting services for business enterprises, public authorities ad designers. Before she was manager at multinational company and at the university of new information and communication technologies. Specialist in international relations and projects. From 2003 has worked in the administration of the City of Poznań. From 2010 to 2012 local coordinator of the international project CREA.RE-Creative Regions (INTERREG IVC). An expert in EU project implementation, the conduct of socio-economic research and strategic advisory for local self-government bodies. 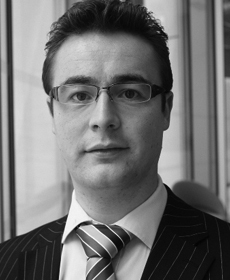 He’s been managing advisory, training and investment projects since 2003. Trainer in the area of strategic management. 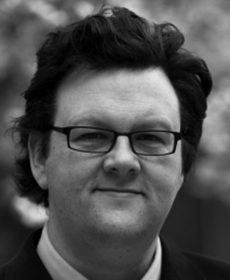 Dr Benjamin Reid is Senior Researcher and Head of Open Innovation at the Big Innovation Centre, an initiative of the Work Foundation and Lancaster University. 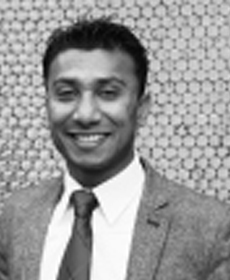 Prateek Sureka is Researcher and leads the Green Growth Action Group at the Big Innovation Centre, an initiative of the Work Foundation and Lancaster University, UK. President ADI Italy Association for the Industrial Design. 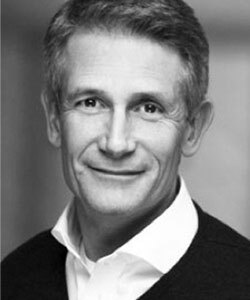 Chief Executive SVIDThe Swedish Industrial Design Foundation. All DeEP publications are available for download. 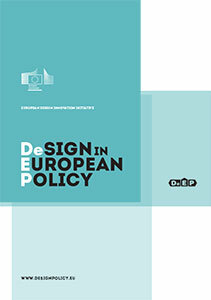 DeEP has been a seminal research in the field of design policy. 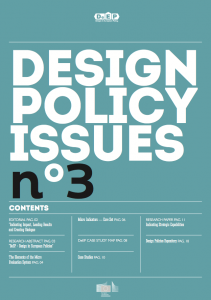 Today, by building on that research, a further exploration of the topic is conducted at the Design Policy Lab.